(ZIZ News) — Minster of State in the Ministry of Health, Community Development, Gender Affairs and Social Services, Hon. 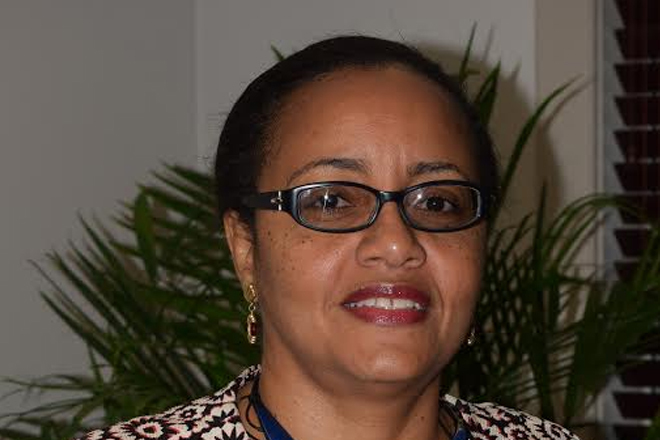 Senator Wendy Phipps, said that budget planning is an important exercise to the people of St. Kitts and Nevis in understanding how a government functions in the management of its scarce public resources. She made the statement during an interview session with the St Kitts Nevis Information Service (SKNIS) on Friday. “There are a lot of things that we would like to see St. Kitts and Nevis have in terms of improvement in our development and of course we have to temper that with the fact that we can do only what we can afford to do,” Minister Phipps said. Minister Phipps said that St. Kitts and Nevis has an economy that is transitioning and developing and therefore the country doesn’t qualify for aid like it used to. “Yes, it is true, some may argue and state that St. Kitts And Nevis has good relations with the international community with a lot of donor agencies and so forth, and all of that is true, but at the same time what is equally true and must be acknowledged, is the fact that while we do have these relationships existing, St. Kitts And Nevis is also an economy in transition,” she said. Minister Phipps said that this means, St. Kitts and Nevis would have graduated from low- income country status and is now moving into middle-income developing status. She said the government is working to create a budget that is beneficial for the people. “I think at the end of the day, what we are hoping to come out of this budget with are programmes that would benefit the people of St. Kitts And Nevis—and of course largely driven by tax revenue because everybody knows that the basic understanding of how government operates is that government is able to pay its bills based on the taxes that it is able to collect, which means that fiscal prudence has to be paramount especially when we realize that St. Kitts and Nevis only has a population of (about) 50 thousand people, which means that our tax base is relatively small and you cannot necessarily tax a population to death to get what you want done because then you threaten free enterprise (and) purchasing power of individuals, who need to buy goods and services out of income they earn,” she said.